Home Page › Latest news › Halloween is here ! It’s Halloween in the Baronnies! Tremble poor mortals, it’s time to take out the pumpkins and get rid of your cobwebs because soon it will be Halloween! Yes, even in our Baronnies Provençales we are not safe from crossing a masco or a masc (witch and wizard in Provençal) or a black cat, at the turn of the calades. This festival, which finds its pagan origins in the Celtic festival of Samain (kind of New Year), comes from Ireland. His name is a contraction of the English “All Hallows-Even” which means in contemporary English “The eve of All Hallow’Day”, which can be translated as “the day before all the saints”. In Provence, each village has its masc or masco: it is about this person who lives outside the agglomeration and who has his own toad, the beast beast to accompany infernal acts. If you come across a certain Josepha from Montbrun-les-Bains, one piece of advice: run away! It is said that at the end of the sixteenth century, she settled in the valley of Jabron, above Montfroc and that it had had divinatory gifts … Or was she possessed by the Evil? On our lands, watch out for owls, they can watch your houses in the night. If they start moaning, crying, and uttering sounds such as words recited in reverse, then they are probably oulourgo. The oulourgo are souls of ghosts close to their family who are reincarnated as nocturnal birds. In the eighteenth century, in the valley of Toulourenc, women reincarnated owl were nailed on the doors of the houses: attention to you! 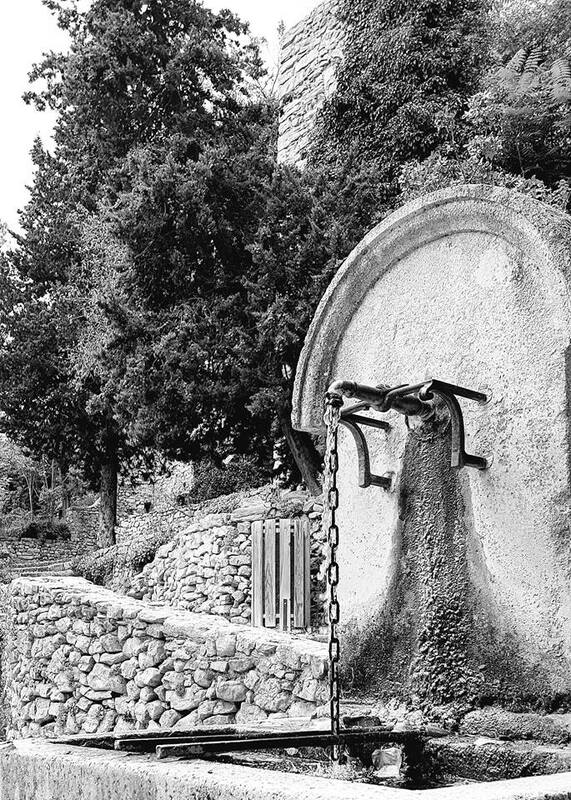 It was at this time also that it was thought that the Devil was hiding at the top of the Ventoux: it may still be … At the beginning of the 20th century, it would have been transformed into a horned wolf and descend by the north of the mountain towards the surrounding villages. If the past is not enough to scare you, know that the Devil has the reputation of crossing the mountain of Lure and Mont Ventoux over our mountain passes and ridges. On one of his outings, he can be summoned if you want to take revenge on your neighbors, only that could turn against you …. To survive the night of October 31, we invite you to wield your magic wands in limewood and to wear your pointed hats if you do not want the rato penado (the bat) to cling to your hair! Halloween is celebrated in Buis-les-Baronnies on Wednesday October 31st at the equestrian domain of archangels.